The Mountfield 827M compact lawn rider, is perfect for smaller areas. 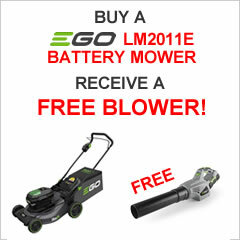 It is best suited for gardens of up to 0.75 acres, making the ideal ride on mower. 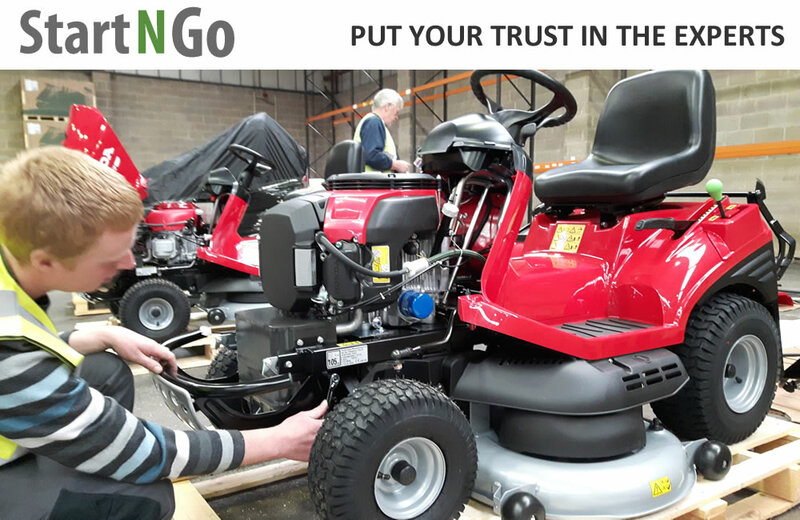 It is powered by a 224cc Mountfield Series 5750 electric key start engine and has a manual gearbox with 4 forward and reverse gears and a soft start clutch, simply select the gear you want and off you go. The gearbox is manual, giving you a selection of four forward and reverse gears. This works hand in hand with the soft start clutch, ensuring that you simply select your chosen gear and away you go. The 66cm working width cutter deck features a safety brake with manual blade engagement, and includes 6 cutting heights from 30mm to a fantastic 76mm, giving you a great distance to work with. 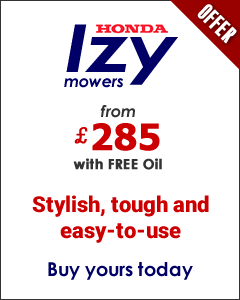 All clippings are discharged into the 150 litre grass collector, creating a clean, suitable finish. This can be emptied from the driving seat, ensuring ease to the rest of the job at hand. Optional accessories can be bought, including a trailer hitch and mulching kit. 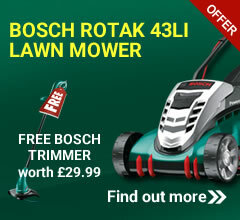 This will enable you to recycle any grass clippings, saving you time and returning any valuable nutrients to the soil. The Mountfield 827M is covered by a 2 year manufacturers warranty.